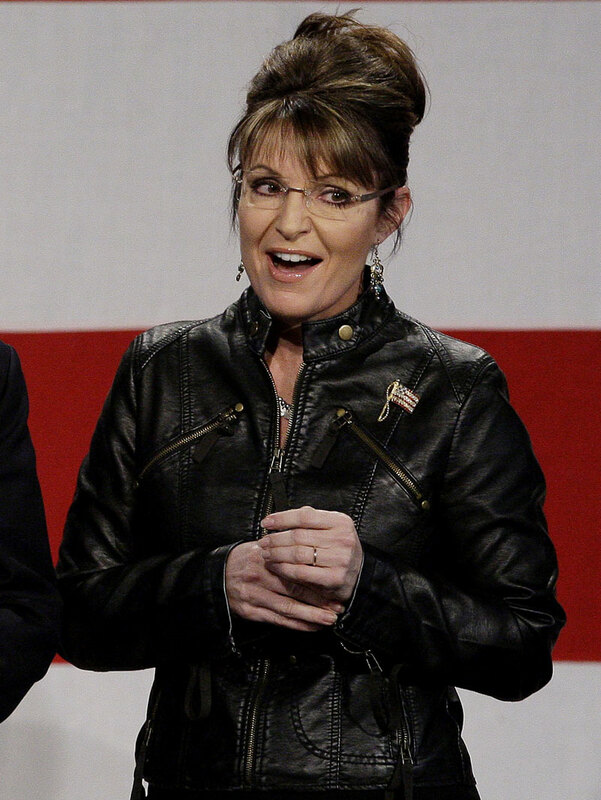 When Sarah Palin appeared at a campaign rally for John McCain's next Senate race on Friday--which you can read more about here--she was sporting one of fall's hottest trends: the leather motorcycle jacket. (Styleite points out that the look is reminiscent of that 'Terminatrix: The Sarah Palin Chronicles' poster.) So does she wear the leather jacket well? You be the judge.